Launched in Fall 2016 in New York, Wild and Woolly has become internationally recognized for its unexpected and innovative designs in real and faux fur, shearling, wool, and other fine materials. 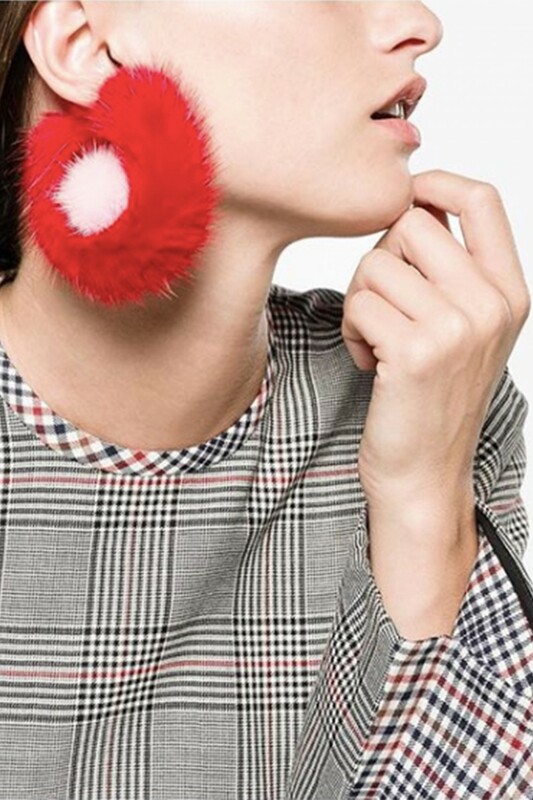 Wild and Woolly has already garnered a devoted fanbase of celebrities and style icons, including Kim Kardashian, Kylie Jenner, and Jennifer Hudson. The brand has been featured in The New York Times, Vogue, Vogue Japan, Vogue Korea, Forbes, New York Post, Observer, New York Magazine, Hypebeast, Business Insider, The Telegraph, Daily Mail, and more, and is currently featured on "The Best Fashion Labels to Watch for 2019" list in Departures. Designer Nina Cheng has been designing luxury accessories since 2007, partnering with China’s most renown jade craftsman and founding a line of hand-carved jade accessories while in college.